If you have been suffering from eyesight problems, visiting the optometrists in Beverly, MA at Parrelli Optical should be your next step. Blurred vision can be caused by a number of different conditions, and patients will ultimately want to be examined and treated as soon as possible. 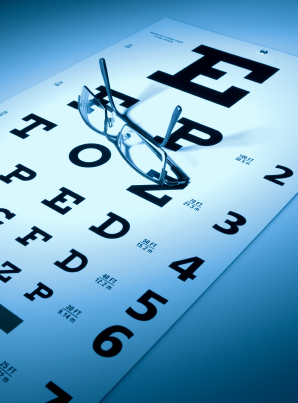 At Parrelli Optical, individuals can choose from an array of independent eye doctors. Because the insurance system itself is quite flexible, most people can pursue corrected vision for a reasonable price. Having at last gotten their glasses or contact lenses, local residents will be able to return to their usual activities without any more problems. The initial eye examination will gather quite a bit of data. In addition to screening for corneal and retinal defects, the exam will also allow optometrists to check the iris, lens, eyelids, and optic nerve. In nearly all instances, patients will be asked to read letters from a wall chart. If they have difficulty moving beyond the first few lines, then they will likely need glasses or contact lenses rather soon. The eye doctors at Parrelli Optical will be able to craft durable lenses that should allow men and women to recapture the perfect vision of their youth. Professionals can also set patients up with prescription sunglasses. Individuals who work outdoors will likely want to protect their eyes as much as possible. The best lenses will block the ultraviolet rays that can be so damaging. Having researched optometrists in Beverly MA, residents can rely on Parrelli Optical for all of their visual needs going forward.